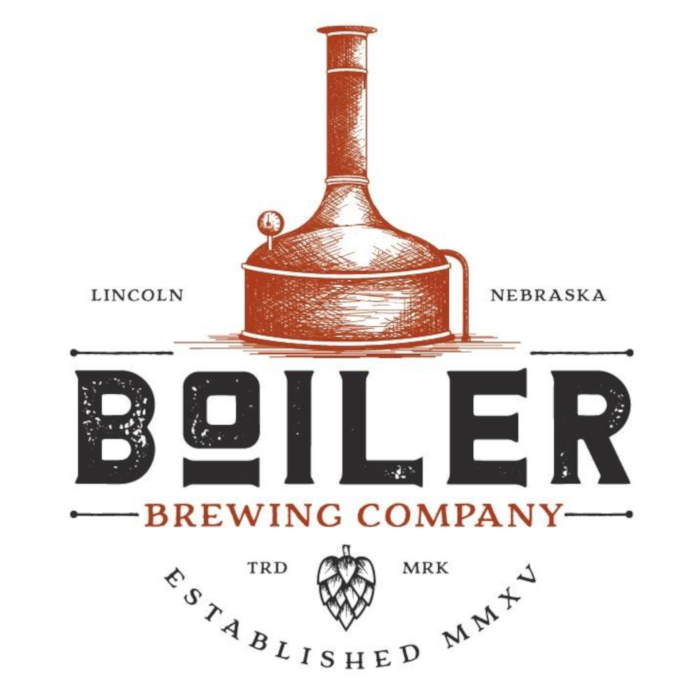 This beer from Boiler Brewing Company was created as a collaboration with Lincoln, Nebraska, homebrewer Bob Catherall of the world famous Lincoln Lagers Homebrew Club. The spicy rye notes blend so perfectly with the new school Mosaic hops that it’s hard to tell where the rye ends and the hops begin. 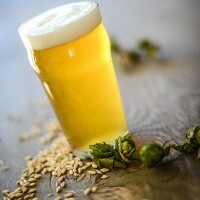 Boiler was lucky enough to win a Gold Medal at the U.S. Open Beer Championship with the very first batch of this beer. Single infusion mash at 155° F (68° C) for 60 minutes. 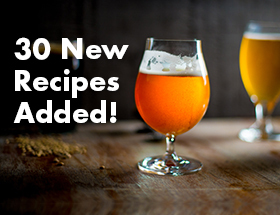 Rehydrate and pitch yeast. 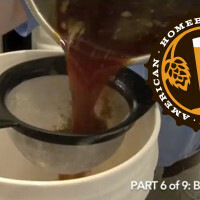 Ferment at 66° F (19° F), then warm it up at the end for a diacetyl rest. Dry hop with the pellets for 3 days, then cold crash before kegging. The whole leaf Mosaic hops go in the keg in a mesh bag for as long as the keg lasts (it won’t last long). 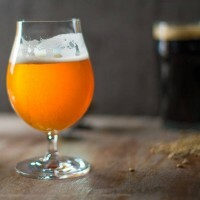 Tip: before racking to the keg, add the whole leaf hops, then pump up to 15 PSI with CO2, then vent, repeating several times to remove as much O2 as possible before racking.